Home » Featured, Publications	» 10 Free Crochet Lace Patterns You’ll Love! 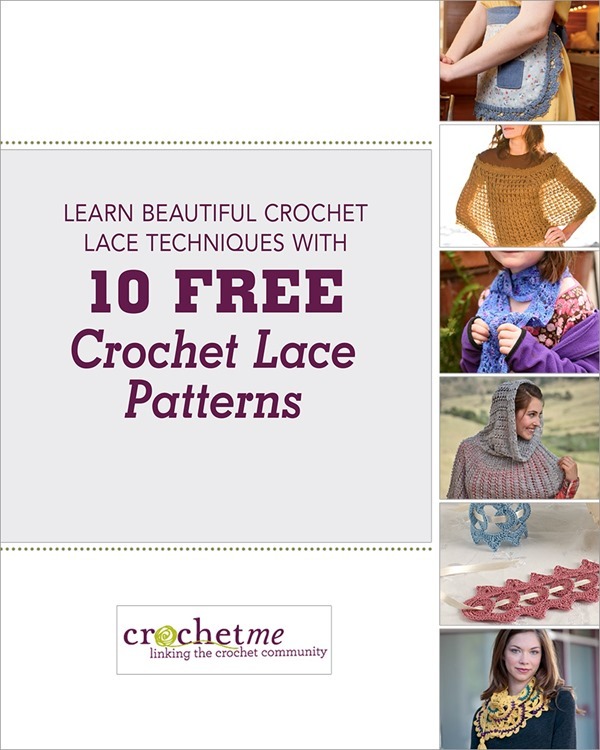 10 Free Crochet Lace Patterns You’ll Love! I am so excited and can’t wait for my new publication in Interweave Spring 2018 magazine and checking Ravelry more often than usual ;o) And found that my tassel scarf, published in Interweave Crochet 2012 issue was featured in 10 Free Crochet Lace Patterns booklet. Make sure to check it out. Such lovely patterns are here! Have a lovely and wonderful Thursday!! One Response to 10 Free Crochet Lace Patterns You’ll Love! Oh yay ! That is so pretty. Thanks !